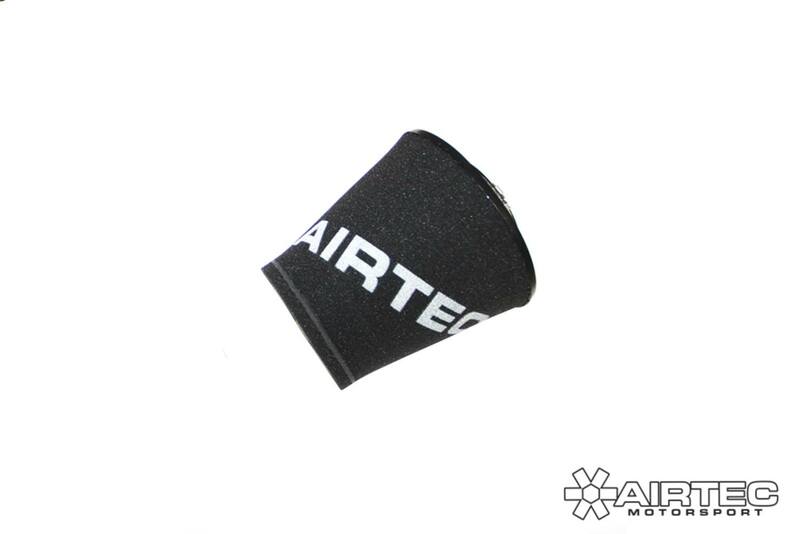 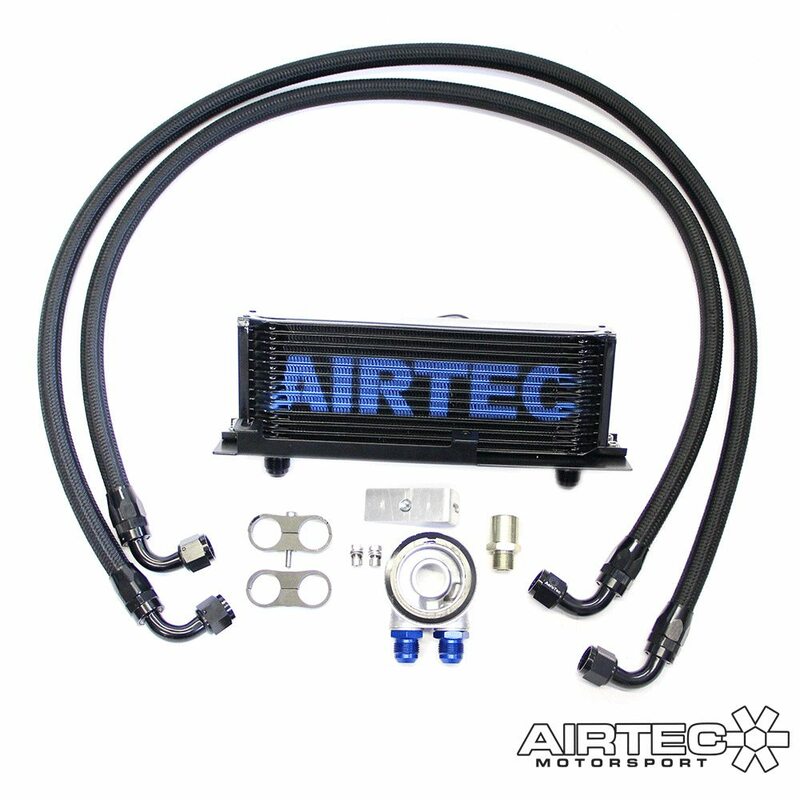 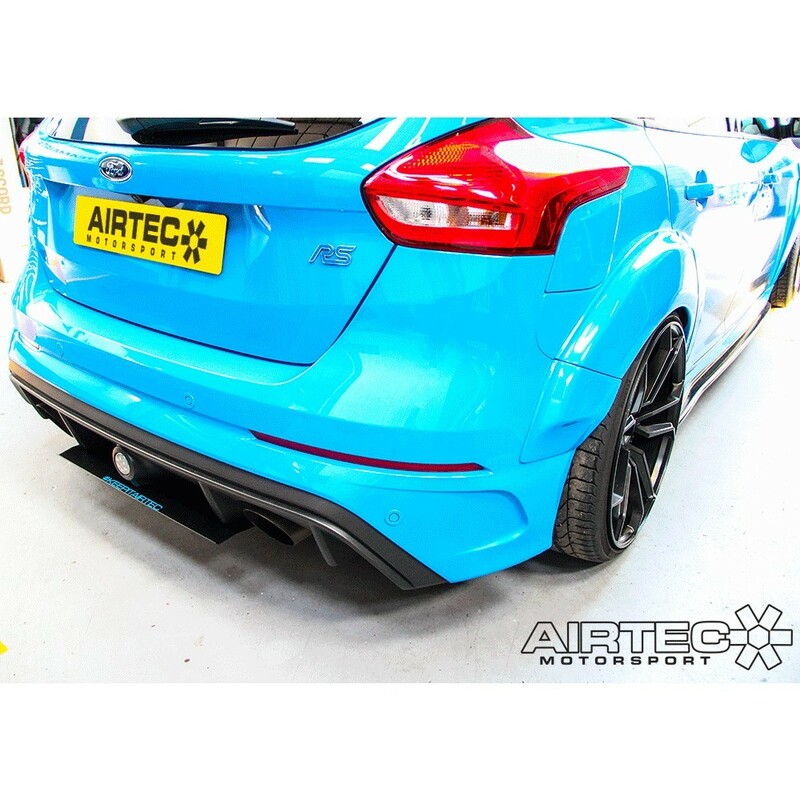 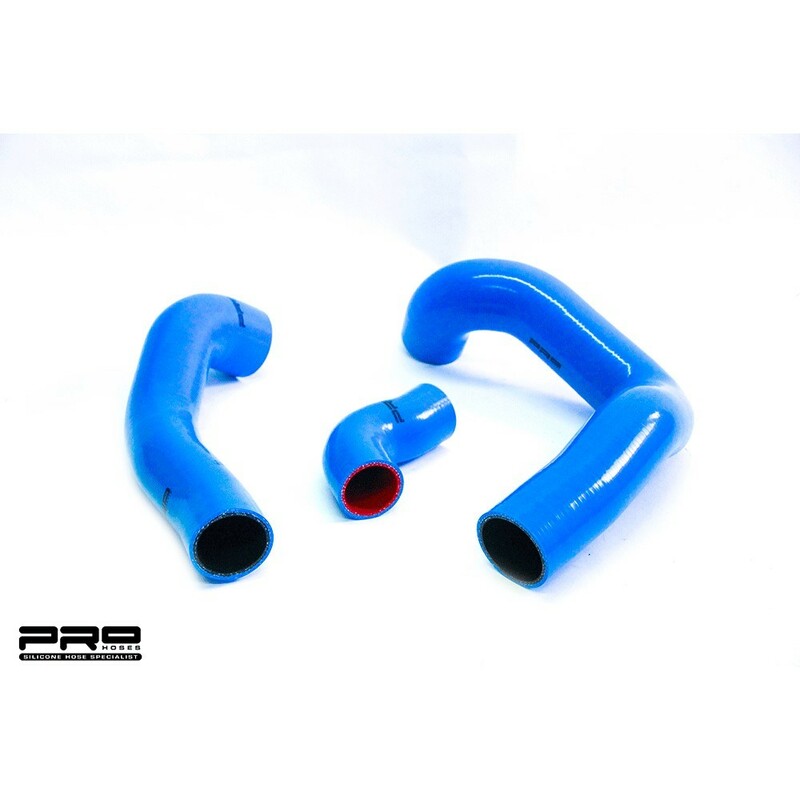 AIRTEC Motorsport Rear Diffuser Extension for Focus RS Mk3. 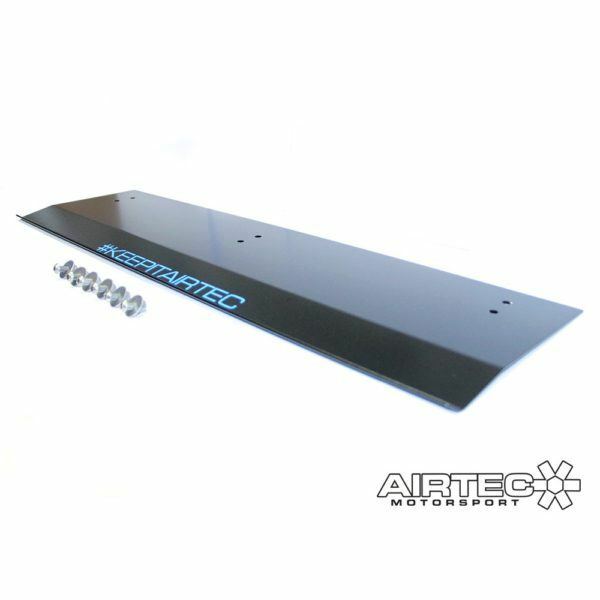 Made in house at AIRTEC HQ, our rear diffuser extension comes complete and ready to fit with all fixtures and fittings included. 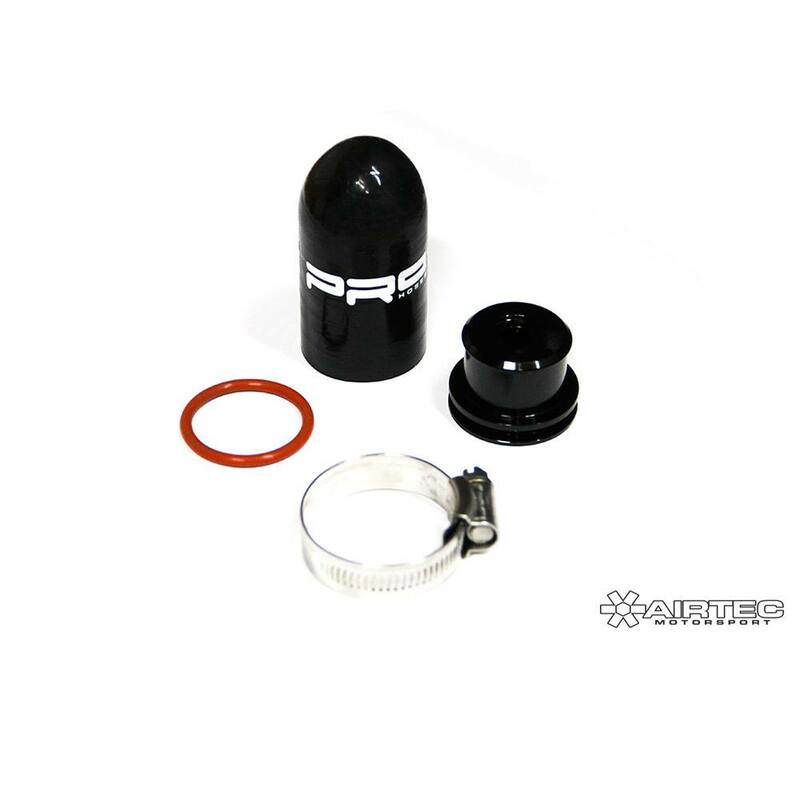 All you need to do is choose what position you would like it set to and drill the small, non-visable holes in the underside of the existing bumper to attach it. 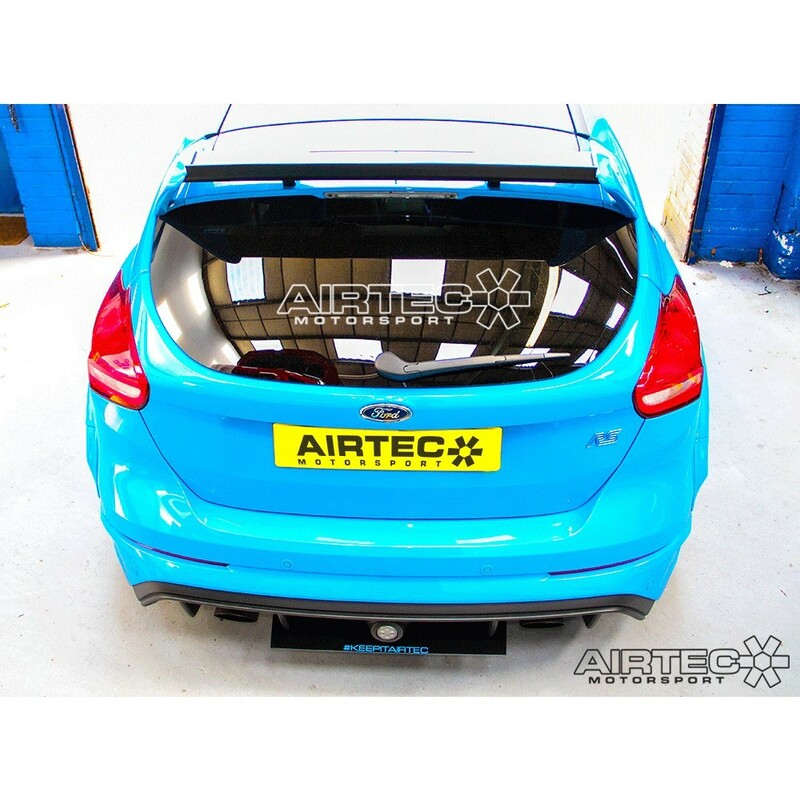 The result is a simple added slice of aerodynamic style to complete the rear-end look of any Mk3 Focus RS.